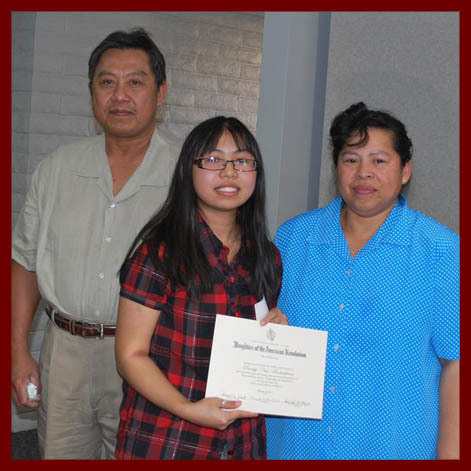 The contest is open to all students in public, private, or parochial schools, and in registered home-study programs. 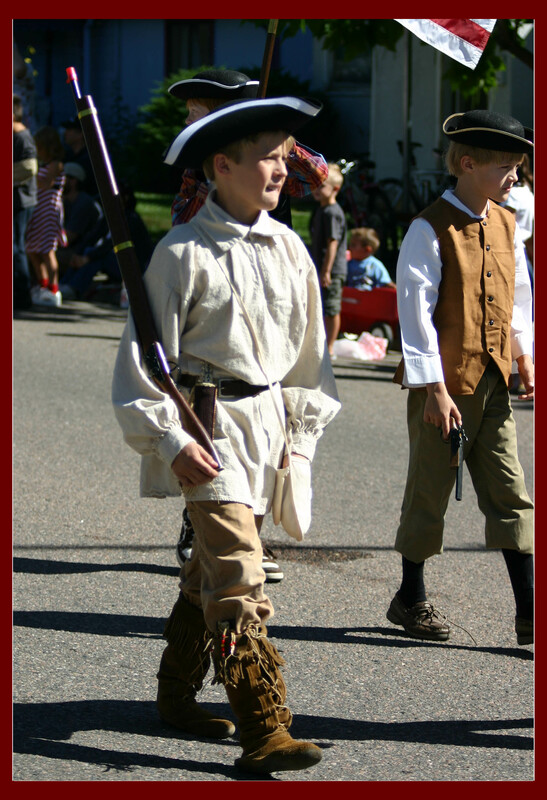 The theme varies each year, but relates to a character — such as Paul Revere — or an event in American history. 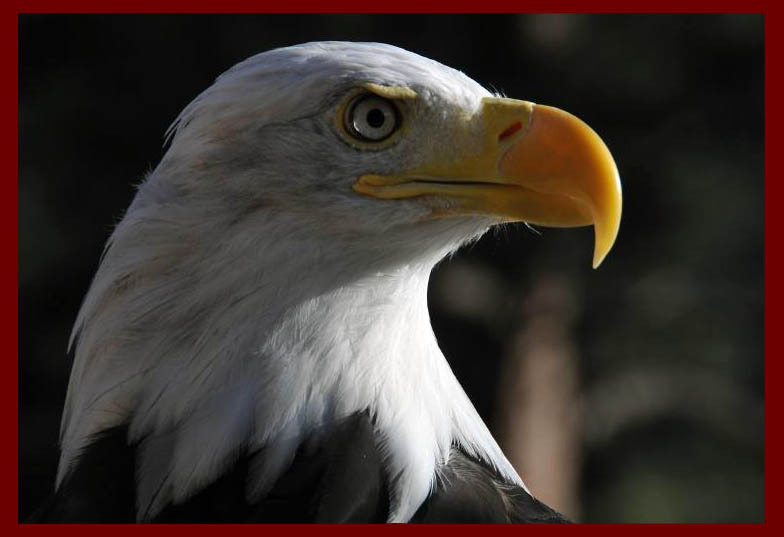 Find out more details by visiting the Education pages on the DAR National website. 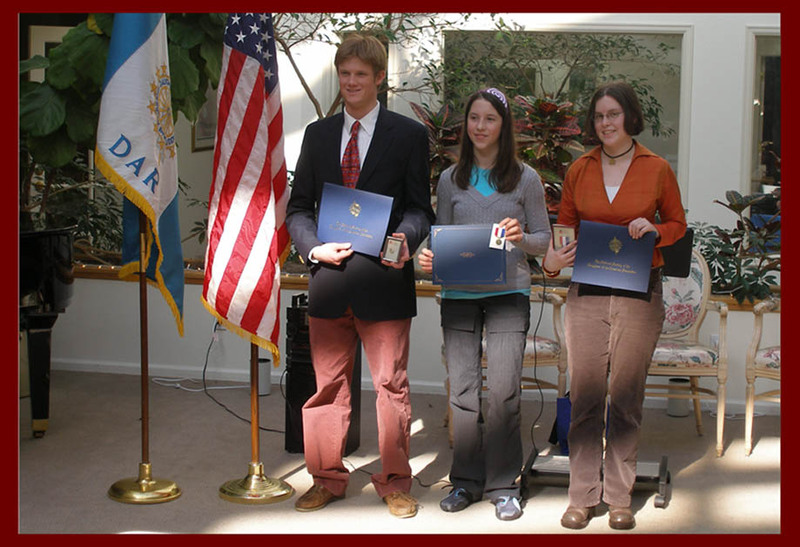 Since 1996, the NSDAR has joined with the National Italian American Foundation to sponsor an annual national essay contest on Christopher Columbus. 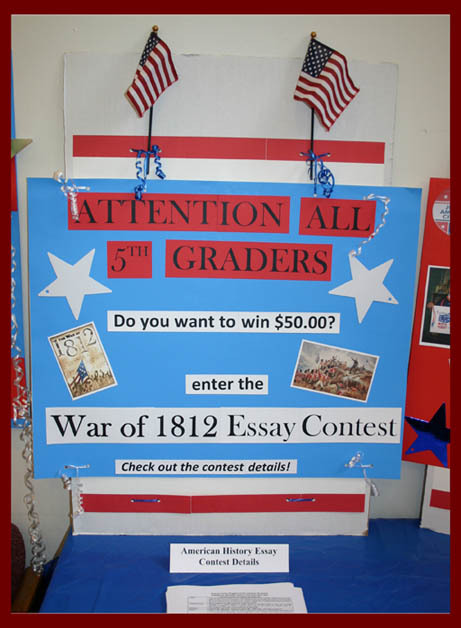 The essay topic changes annually and the contest runs during a school year. 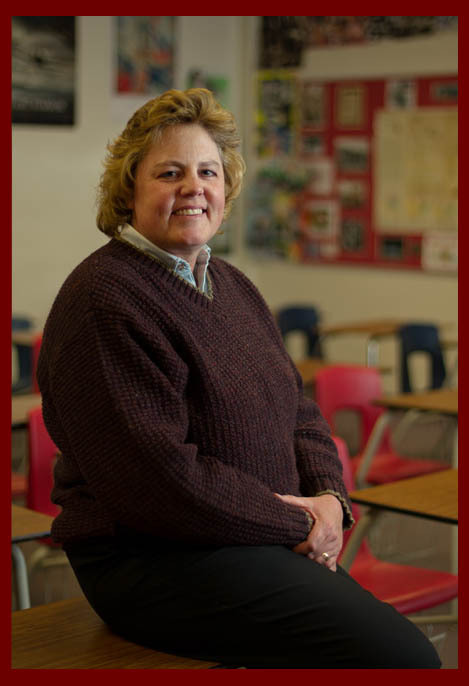 Colorado DAR also recognizes an outstanding American History teacher in Colorado each year. To learn more about this award, please contact your local chapter. A map of Colorado chapters can be found here. 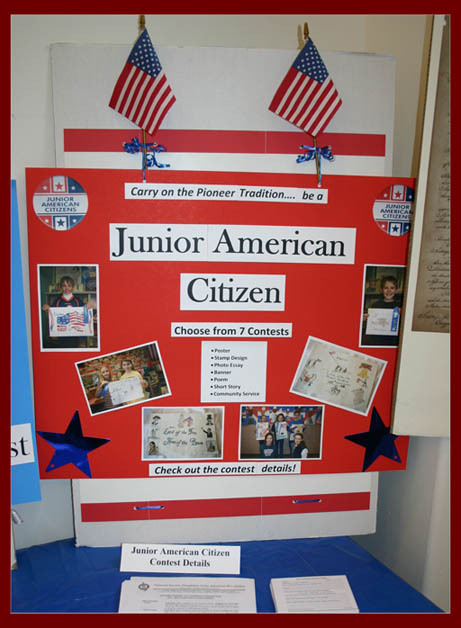 To encourage a deeper sense of social responsibility and interest in civics and the history of the United States, Junior American Citizens (JAC) offers contests in art, creative expression and community service for grades K-12. 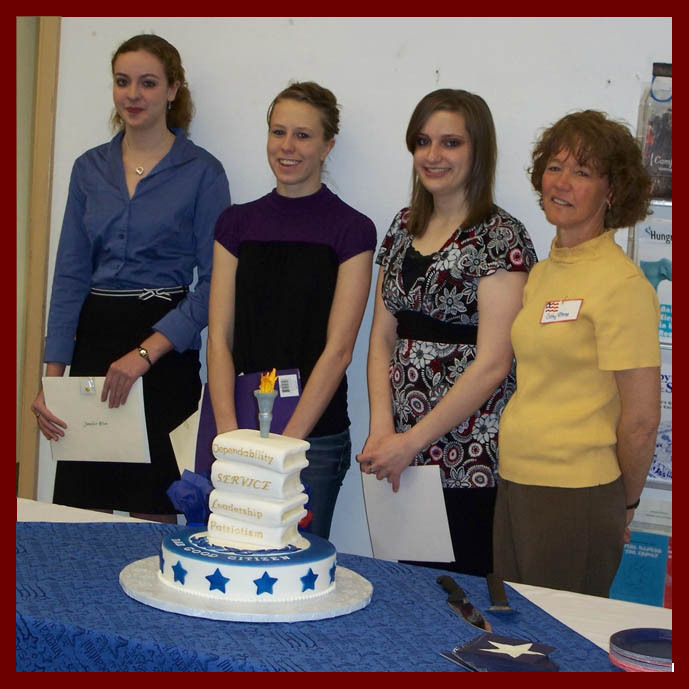 Entries are judged by grade on three levels (gifted, general and special needs) so that every child may enter the contest regardless of ability. Children from youth groups, as well as schools, may participate in the contests. Any school, organization or person can participate in the JAC Contest under sponsorship of a local DAR chapter. 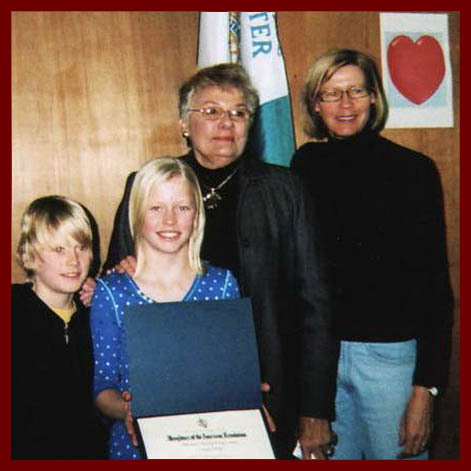 The National Society Daughters of the American Revolution created the Junior American Citizens (JAC) Committee in 1901 to promote good citizenship and appreciation of American heritage and history and promote practical ideas for service to home, community, school and country among every school-age child in the United States. To request more information on JAC and other Colorado DAR contests, visit contact a nearby chapter or by using our Contact Us page. The content contained herein does not necessarily represent the position of the NSDAR. Hyperlinks to other sites are not the responsibility of the NSDAR, the state organizations, or individual DAR chapters. Membership inquiries can be made using our Contact Us form. This website was last updated on April 11, 2019 by the webmaster. Unless noted, photos courtesy of members.